Facebook is testing the new News Feed only in Sri Lanka, Bolivia, Slovakia, Serbia, Guatemala and Cambodia. The company has confirmed that the test will not be rolled out to any other country. Facebook is testing a new feature which splits the existing News Feed into two. 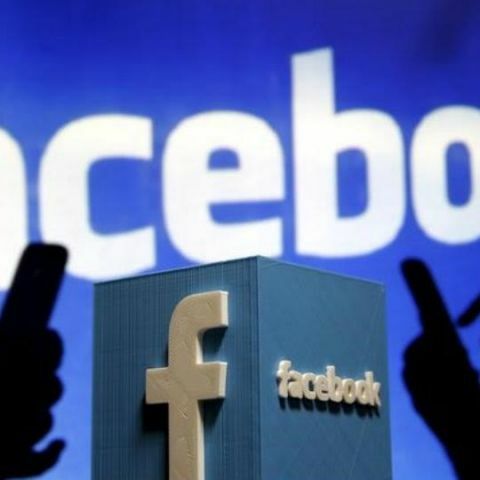 In a blog post on Monday, Facebook revealed that they are testing the new feature in select countries, which lets users see posts from their friends and family in their main News Feed. This feature moves other non-promoted posts from pages into a new category called Explore. The testing is currently being conducted in six countries which include Sri Lanka, Bolivia, Slovakia, Serbia, Guatemala, and Cambodia. Facebook clarifies that they are currently not planning to extend the test any further. The Facebook blog clarified that even though “some” have interpreted that the new feature will be rolled out globally, this is not the case. The new Explore feed being tested is different from the regular Explore feed that users outside of above mentioned six countries observe. The current Explore feed displays popular articles, videos, and photos, customised according to a user’s interests.